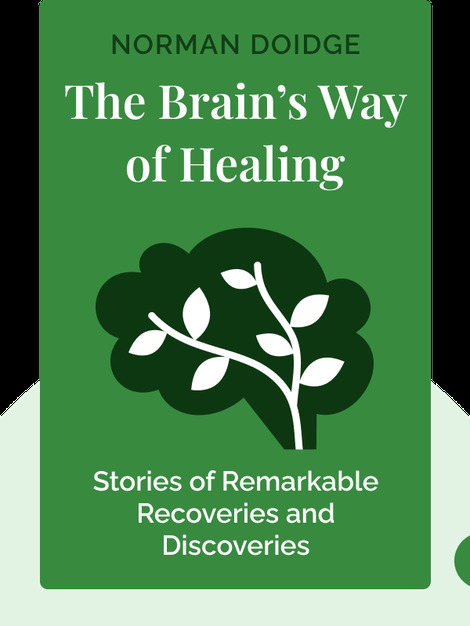 The Brain’s Way of Healing (2015) highlights the human brain’s amazing ability to change its structure and develop new ways of coping with disorders. The brain, whether by being “rewired” to process information in new ways or by being “trained” through repetitive exercises, can overcome debilitating diseases and heal itself. 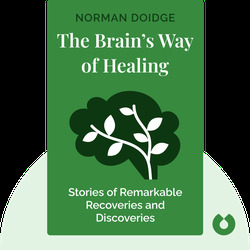 Norman Doidge is a psychiatrist specializing in neuroscience and the use of alternative methods for stimulating the brain. He is a graduate of the University of Toronto, a former resident of Columbia University’s Department of Psychiatry and author of the New York Times best-selling book The Brain That Changes Itself.